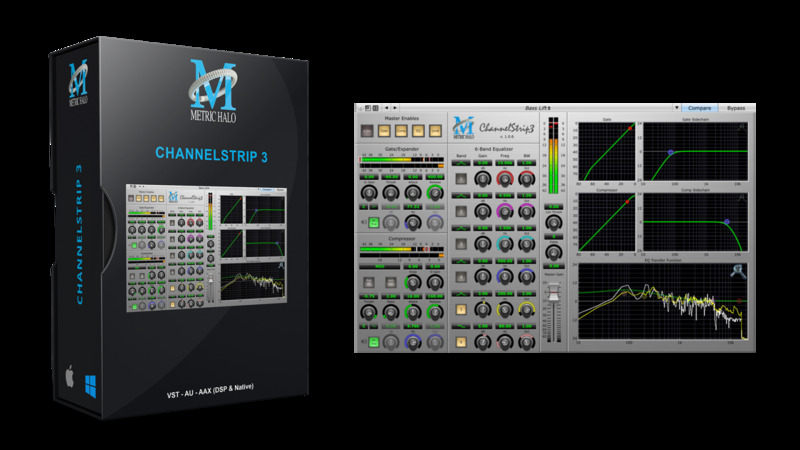 ChannelStrip is the recognized leader in console style channel strip audio processing for digital audio workstations. As the first plug-in to offer the combination of exceptional audio quality, incredible DSP efficiency and a comprehensive user interface, ChannelStrip lets users work as efficiently and interactively as they would with a dedicated, world-class mixing console. 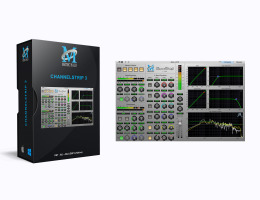 ChannelStrip comes with more than 100 presets included to help you get your mix started. Use the presets to compress your drums, EQ your vocals, get your sessions ready for mastering and much more. With ChannelStrip you get an unparalleled EQ, Gate, Compressor and Limiter all in one easy to use interface.